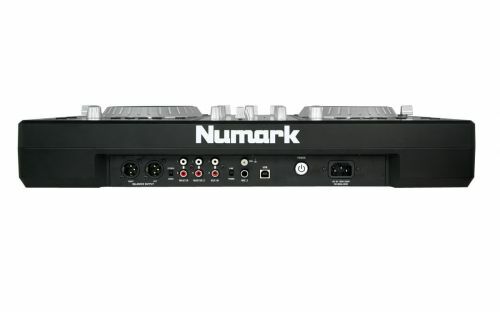 With the Numark MixDeck Express Multi-Format USB DJ CD Controller System, you’re ready for a gig at a moment’s notice. 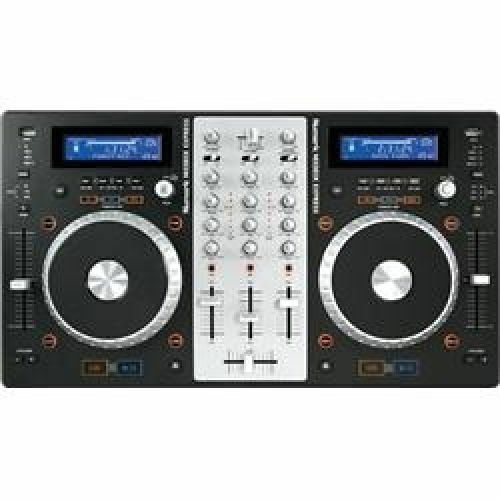 This two-deck controller with integrated mixer can play virtually any CD, and stream tracks from your computer or flash drive. 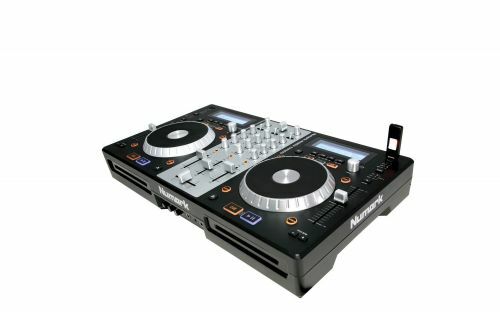 Whatever you’re looking to spin, the MixDeck Express is ready to play.